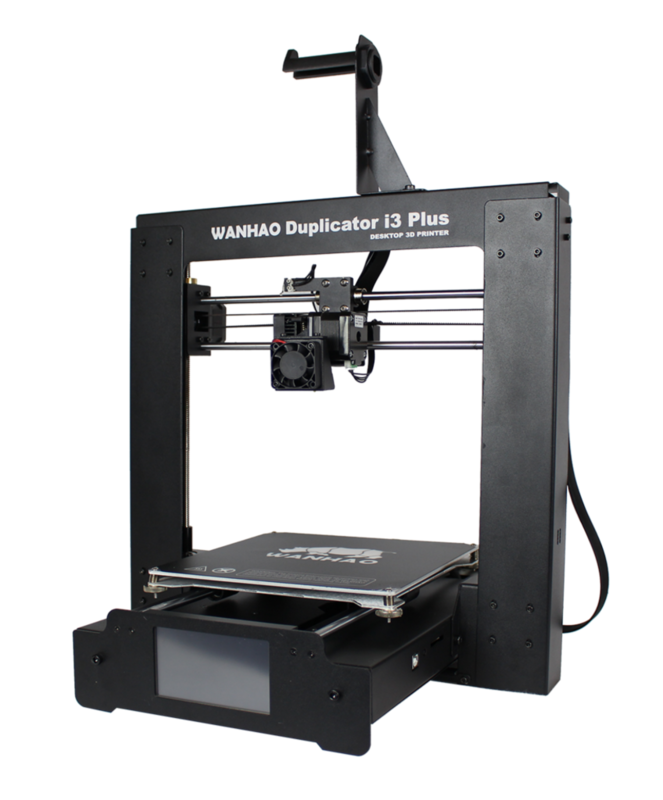 Wanhao Duplicator i3 PLUS 3D Printer - IdeaTo3D - Buy it now in Belgium! 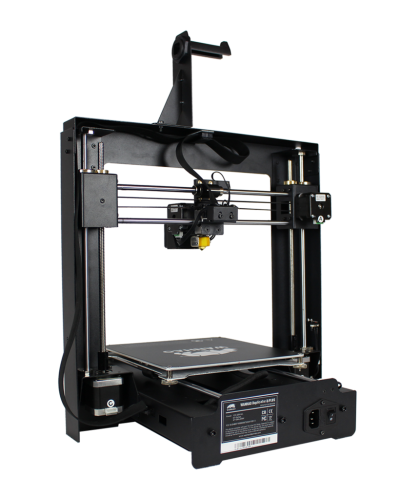 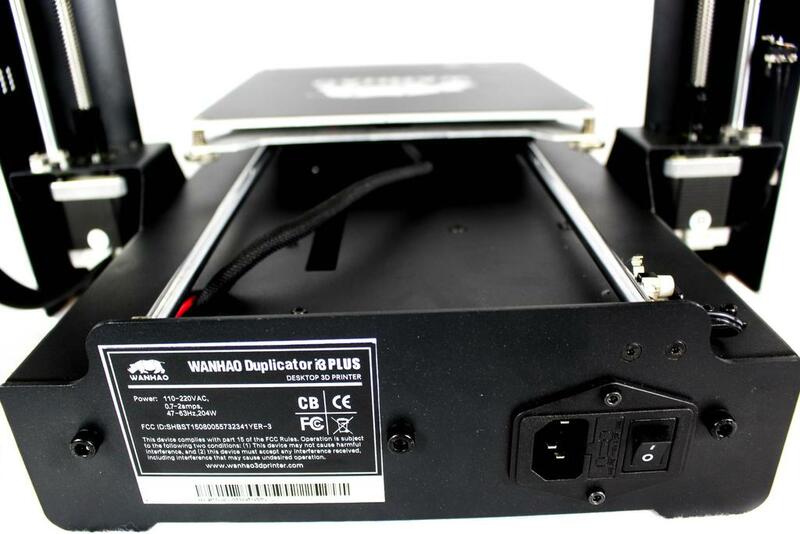 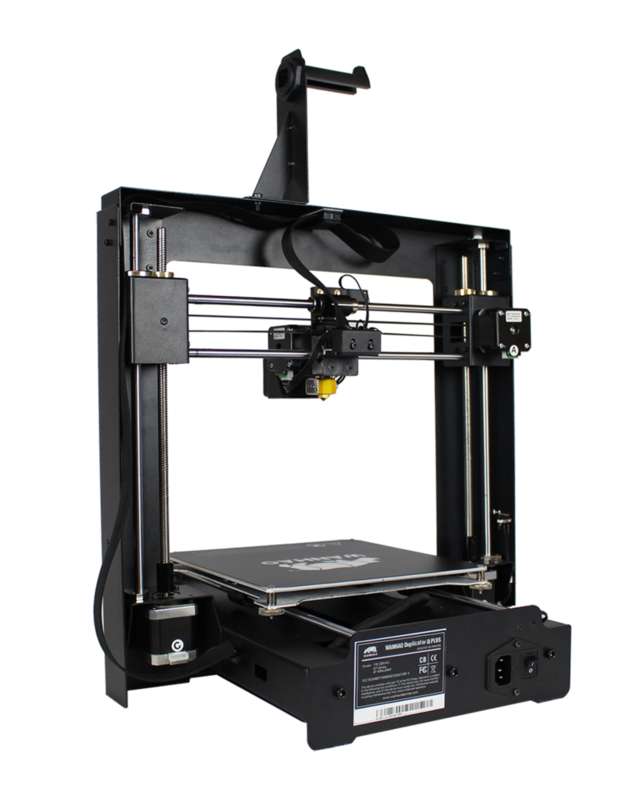 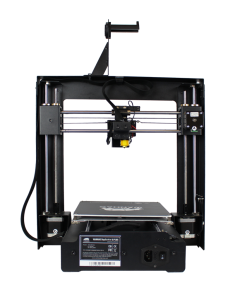 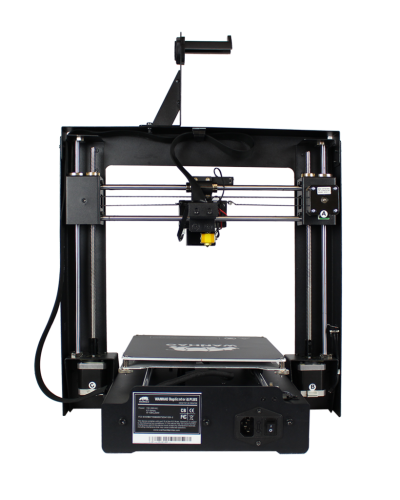 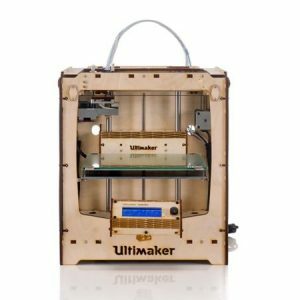 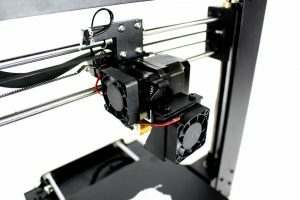 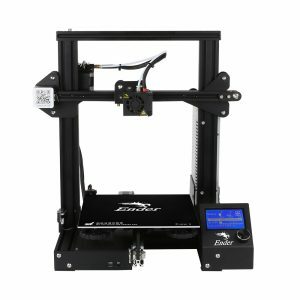 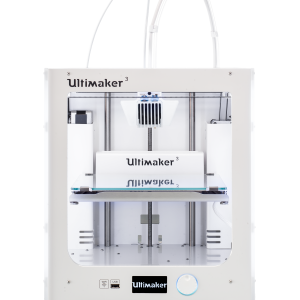 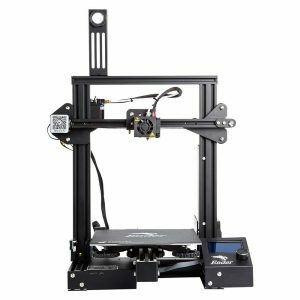 The Wanhao Duplicator i3 PLUS is an evolution of the Duplicator I3 v2.1, it contains everything you are looking for in a 3D printer while keeping the price low. 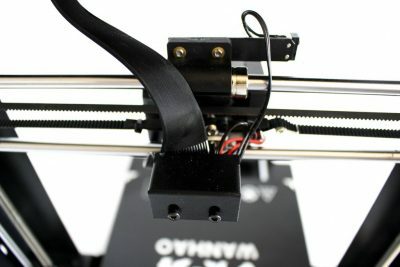 For the moment 2 days lead time! 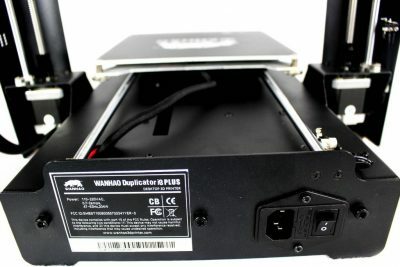 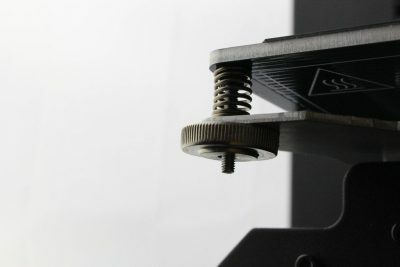 Heated bed and integrated electronics: The heated bed allows for more printing possibilities with various materials, and the new electronic housing keeps all the electronics in one place integrated with the printer, saving some desktop space and less loose cables hanging around. 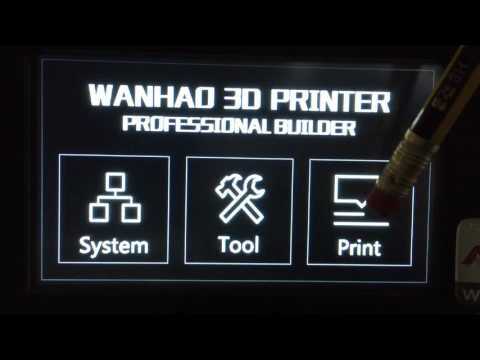 The micro SD card is now a normal size SD card, which contains the Cura Wanhao Edition files. 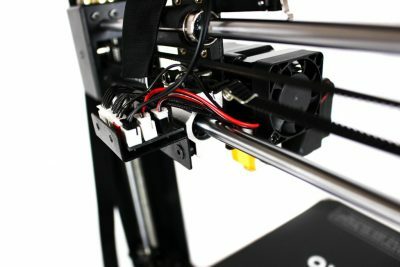 Watch what Maker’s muse thinks of this printer!